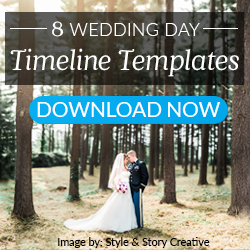 As a wedding photographer, every client you book will have unique timelines, ideas, and expectations for their big day. One of the differences your client may have in their timeline is whether or not they will take part in a first look wedding photography session. A wedding first look is when the bride and groom decide to see each other before the ceremony in their wedding attire. The main purpose of a first look is to allow the couple to experience this special time privately and more intimately. Here at ShootDotEdit, we see plenty of first look wedding photos as a part of our color correction services for photographers. And since we know it can be one of the most important parts of the wedding day, we reached out to Ruth Terrero of Ruth Terrero Photography, a wedding photographer who is no stranger to mastering the first look, to gather her insights on the best ways to set up and shoot the first look for your clients. Here at ShootDotEdit, we provide photo color correction services for wedding photographers. We also partner with wedding pros to discuss topics that are most relevant to you and your photography. When the cold and, depending on where you live, snowy winter months arrive, there are several challenges that may arise during your wedding shoots. To gain insights into successfully shooting winter wedding photography, we reached out to Adam Shea of Adam Shea Photography. As a Wisconsin-based photographer, Adam has extensive experience photographing weddings and engagements in extremely cold conditions. Read below to find tips and tricks that will make your life, and your client’s experience, a much happier one. As a pro photographer, knowing the ins and outs of how to shoot a wedding is crucial for capturing the best images possible. Here at ShootDotEdit, we know there are several options photographing a wedding. In addition to providing you with wedding photo editing services, we love to connect with other vendors and pros in the industry to gain valuable information on topics that are relevant to your photography business. 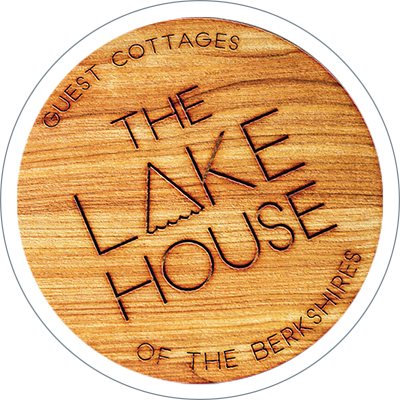 That’s why we reached out to our friends at The Lake House, Guest Cottages of the Berkshires, a venue who hosts weddings throughout the year and works hand-in-hand with photographers. Today, they will share their insights into how to shoot a wedding, including 18 of the best wedding photography tips for you to use. 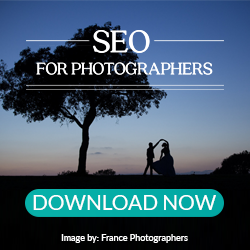 Read on to learn their tips on how to take great wedding photos your clients will love. As a wedding photographer, you might Google places to take pictures near me when you desire to find unique shooting locations for your couple. Sometimes, this can be a challenge. As the years go by, clients tend to request the same locations. And, you are required to capture unique images they love each and every time. Or, if you are lucky, they might turn to you for advice. Often times, it can be difficult to think of new and amazing photo locations each and every time. Outside of our wedding photo editing services, we connect with industry leaders to bring you valuable information to use in your photography business. 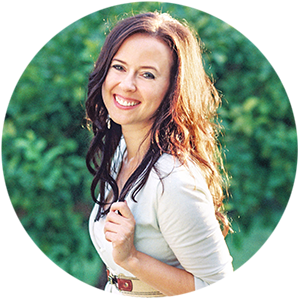 To help us out with finding the best shooting locations, we brought in Melissa Jill Photography, an established Arizona wedding photographer. 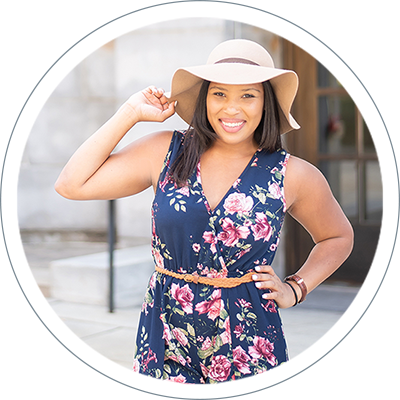 She is going to break down a ton of tips and tricks for finding great photography locations. From late wedding day timelines, to unpredicted weather, to harsh or non-existent light, there are plenty of challenges that arise during the wedding day shoot. Because you still need to capture memorable images for your couples, how can you overcome the issues that inevitably happen? As the photography industry constantly changes, it requires you to stay up-to-date with your skills. 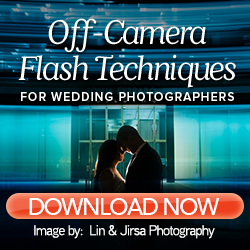 Whether you are just starting out in photography, or have been in business forever, there are always opportunities for you to learn new wedding photography tips. Unexpected issues happen to every photographer; it’s an inevitable part of the wedding day shoot. From timelines falling behind, to unpredicted weather, to harsh or non-existent light, there are plenty of challenges that arise. And with multiple weddings on your plate this busy season, chances are you will encounter quite a few more. Because you still need to be prepared and capture memorable images for your couples, how can you overcome any issue that comes your way? 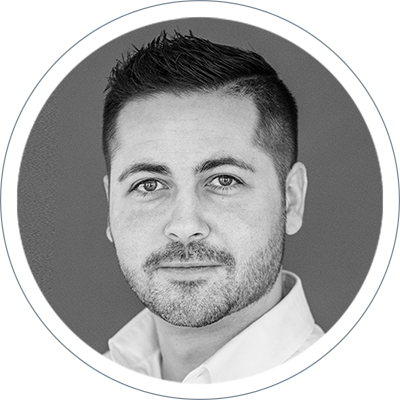 Last month, we hosted an all-day, online photography event and one of the best parts was when wedding photographer, Roberto Valenzuela, jumped into the chats and answered questions from photographers from all around the world! It brought valuable insights, built a community between photographers, and gave us a great idea. More often than not, wedding days are hectic. Running behind, forgetting things, too much to get done in too short of a time period – all of these are too common on a wedding day. And, often this starts before the wedding ceremony ever begins. It starts early on the morning of the wedding, when the bride and her family and friends gather to start getting ready. For a wedding photographer, the getting ready section of the day can produce some of the most intimate and artistic images from the entire day. However, there are a lot of challenges that can come with shooting the getting ready images. Today we want talk about 4 of the biggest challenges that happen during the bridal prep photos, and solutions to overcome them. The room is a disaster. You walk into the room the bride is getting ready in, and your heart sinks. You look around and see a mess everywhere. It could be the byproduct of a hotel room that is way too small for the number of people it has in it. It could be a byproduct of everyone running behind and not picking up after themselves. Either way, the room is a disaster, and you have to create lasting images with a challenging backdrop.